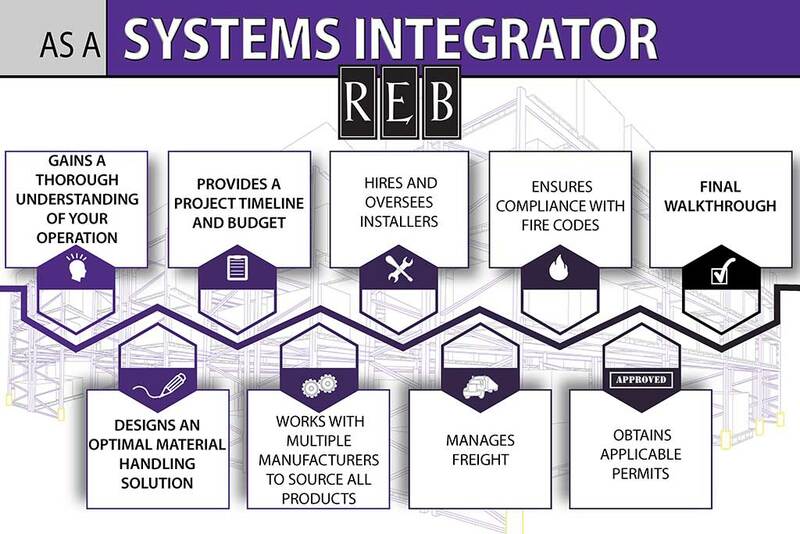 As a systems integrator, REB provides project management services enabling us to manage your project from conception to completion, including designing the layout, sourcing materials, permitting support services and installation for storage solutions specific to your operation. 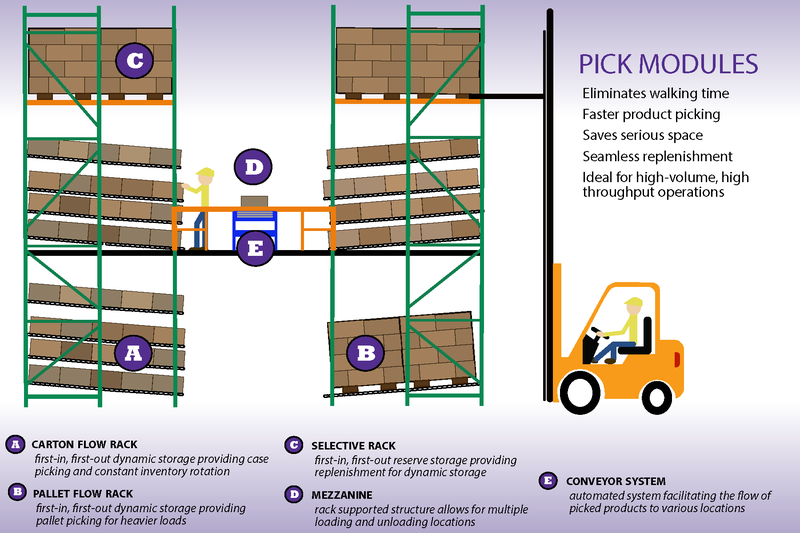 Material handling is much more than the handling of inventory – it’s the movement, protection, storage and control of materials and products throughout their lifespan of manufacturing, warehousing, distribution, consumption, and disposal. 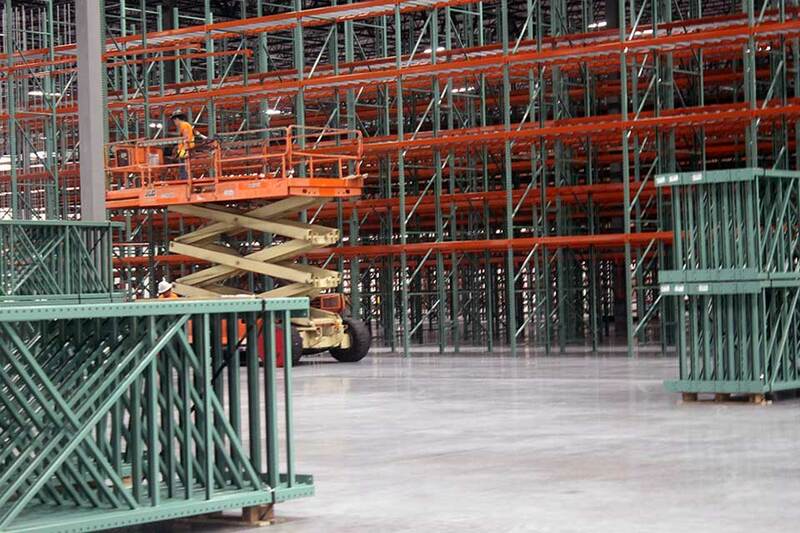 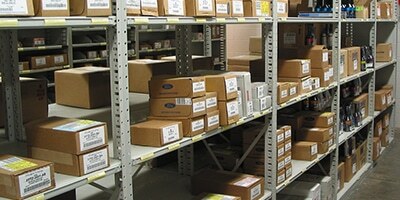 Material handling encompasses a range of components to keep the supply chain running, including a variety of equipment types (manual, semi-automated, and automated) and systems (single level storage, multi-level storage, conveyors, etc.). 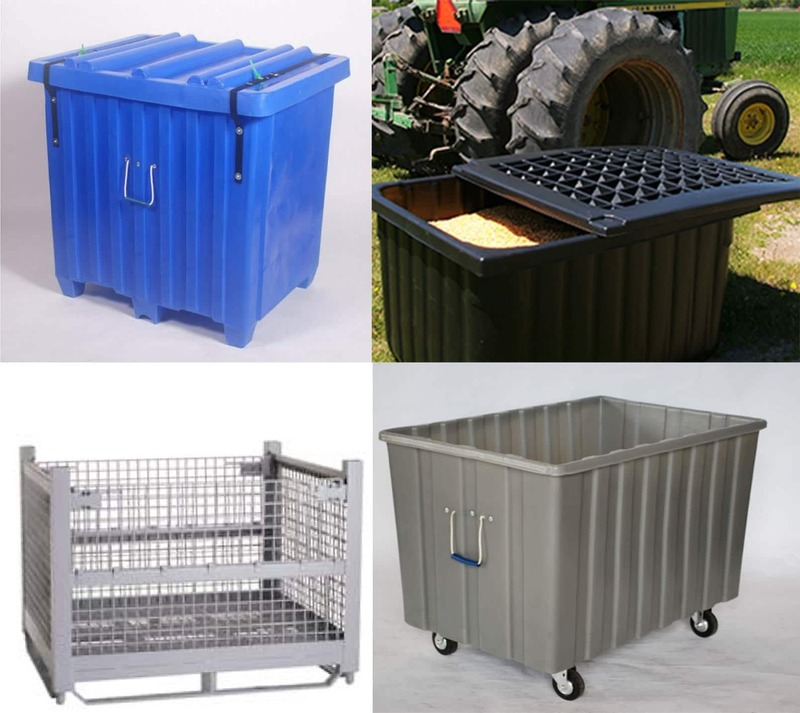 Material handling equipment is general or specialized equipment used for the movement, storage, and protection of goods during the manufacturing, distribution, consumption, and disposal processes. 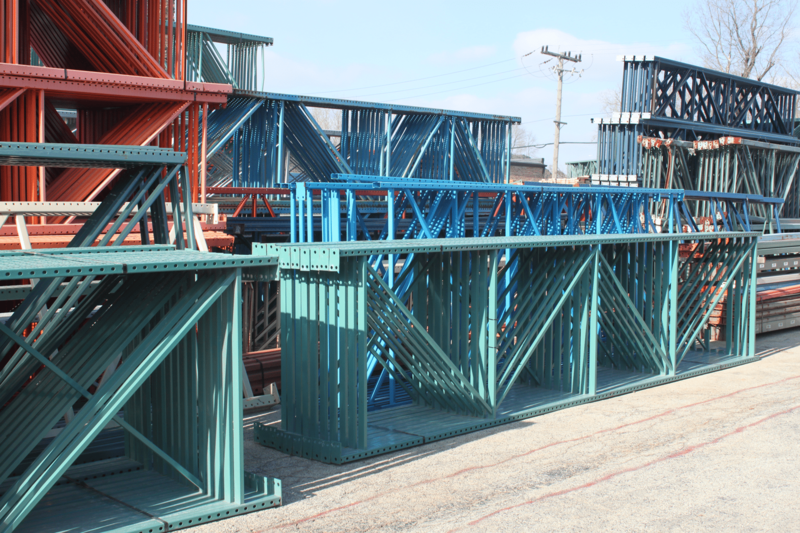 Not all material handling equipment is the same and the various types can be broken down into several categories based on their use.